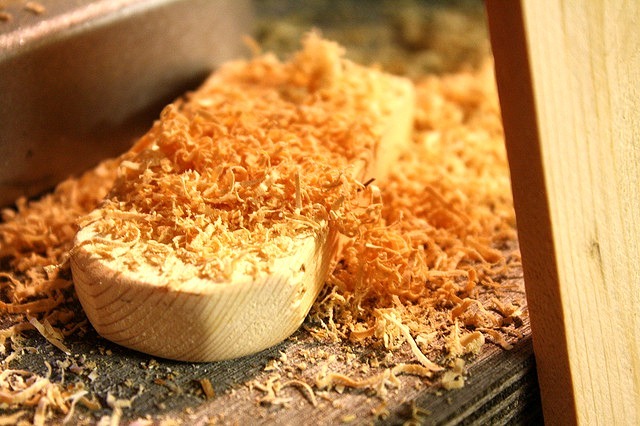 We cover all aspects of carpentry and woodworking regardless the size of the job. Whether you need a door replacing or a complete home refurbishment or shop fit-out, no job is too big or too small for us! Do you need a few extra shelves to help with storage? Have you got an awkward space in a bedroom, next to a chimney breast or under the stairs? Are you looking for bookcases, display cabinets and entertainment units but can’t find what you want? 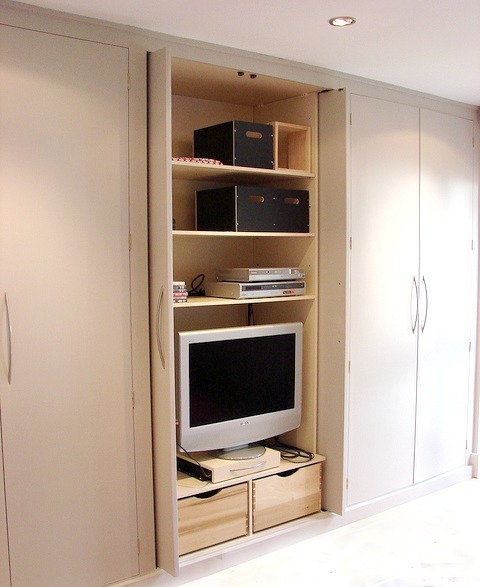 We build custom cabinets, radiator covers, fitted wardrobes and storage units to utilise dead space in alcoves and below stairs as well as creating stylish outdoor areas and patios with timber decking. We can also fit new stairs (complete with handrails) and bannisters, kitchen units, cupboards, wardrobes and shelves. We can advise you on design and planning to make the most of your home, and project manage it to completion.Whatever the project, we will work closely with you to ensure your plans are realised. All our work is carried out efficiently and to the highest standard possible – contact us for a free no-obligation quote for your project.